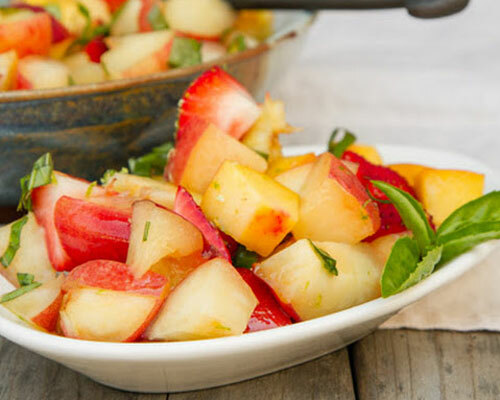 4 Ways to Experience Personalized, Healthy Meals with Delicious, Whole Ingredients! 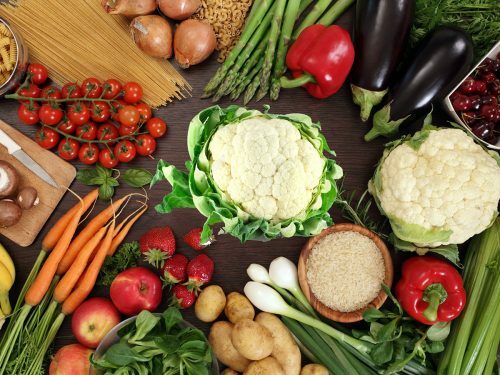 What to change your eating habits? Maybe it’s time to see a nutritionist? 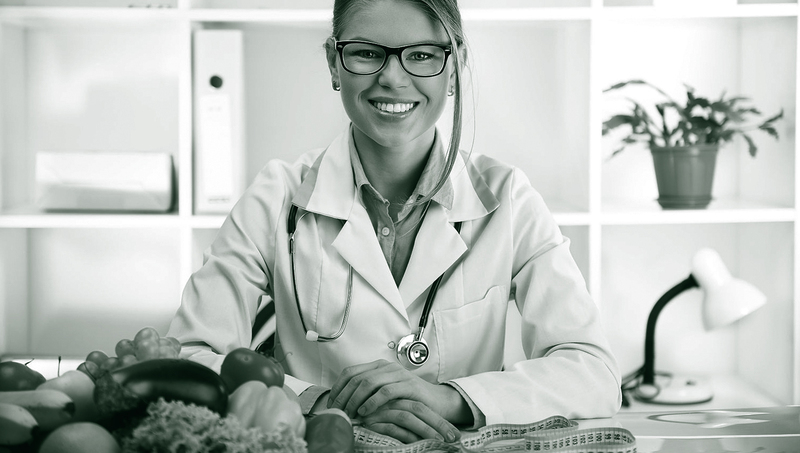 A nutrition counseling session may never be like getting a massage, but it doesn’t have to be torture, either. Do you have a birthday party, baby shower or corporate event coming up where you want to serve your guests delicious yet nutritious food? We can help, just click below! You’ll never have to worry about missing out on your diet because you simply don’t have the time to prepare meals yourself, as our expert culinary team offer everything you need. 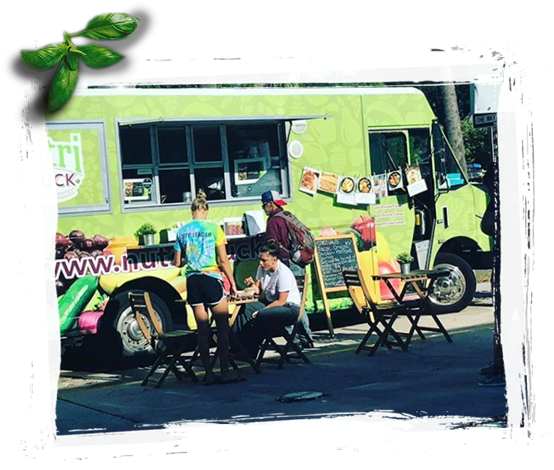 Whether on your lunch break, looking for dinner or at a local festival, you can get delectable natural food from Nutri Truck all over Tampa! Simply click below to find our truck. Nutri Truck provides a wide variety of incredibly tasty food that is extremely healthy for all of your event needs, for regular meal preparation or directly from our food truck! Nutri Truck was created to provide fresh, high quality food catering and meal preparation that is perfect for those who love to live a healthy lifestyle. 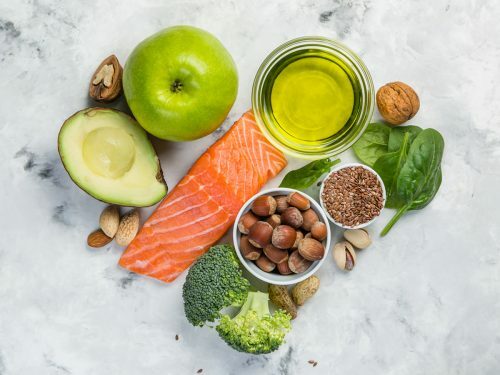 No matter what type of specialized diet you are on, Nutri Truck has the solution with expertly created meals that keep you feeling fit and looking at your best! We develop all of our meals with the idea of blending the essential vitamins, minerals, proteins, and healthy fats that your body needs with delicious recipes that will keep you coming back for seconds! 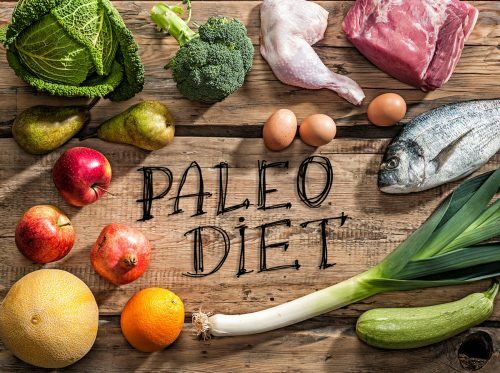 With a focus on natural and organic food that is free from added sugar, gluten and dairy, we are here to help you with clean eating, body detoxification and more, through the tastiest way possible! 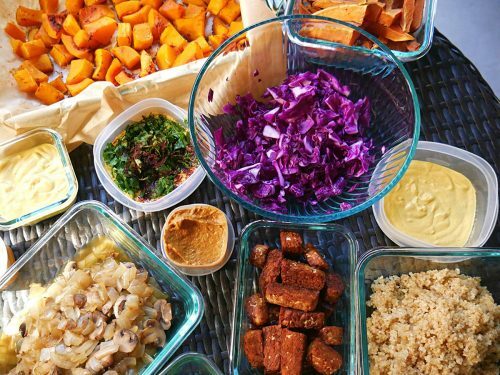 If you are looking to eat succulent meals that fit your active and healthy lifestyle, then Nutri Truck’s specialized meal preparation plans are exactly what you need! 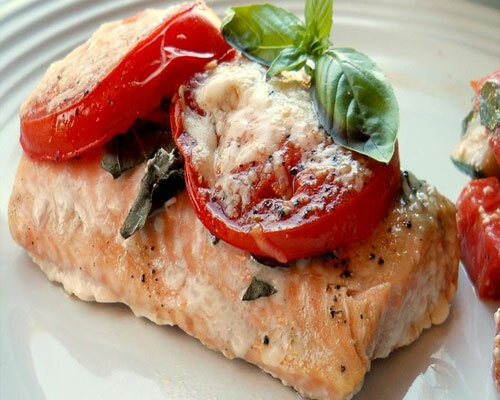 We provide you with amazing ready-to-eat meals that fit all dietary plans, featuring fresh and organic foods. 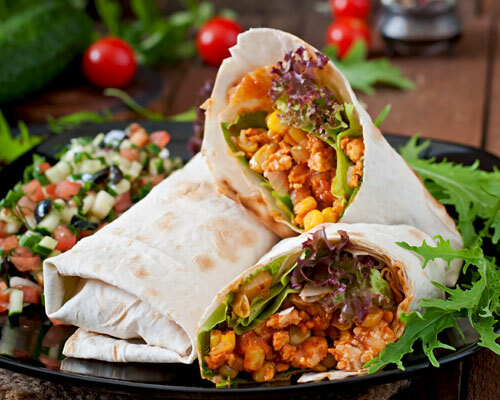 Why stick with the usual boring and unhealthy meals that most catering companies offer? 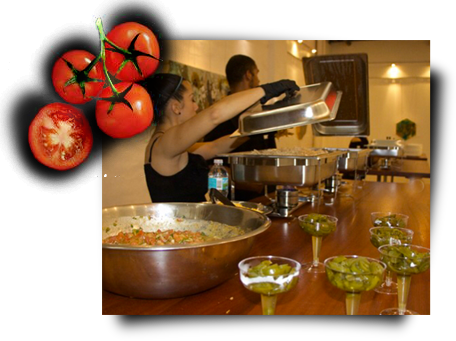 We offer food options of the highest quality, which is why we are the top choice for event catering in Tampa. 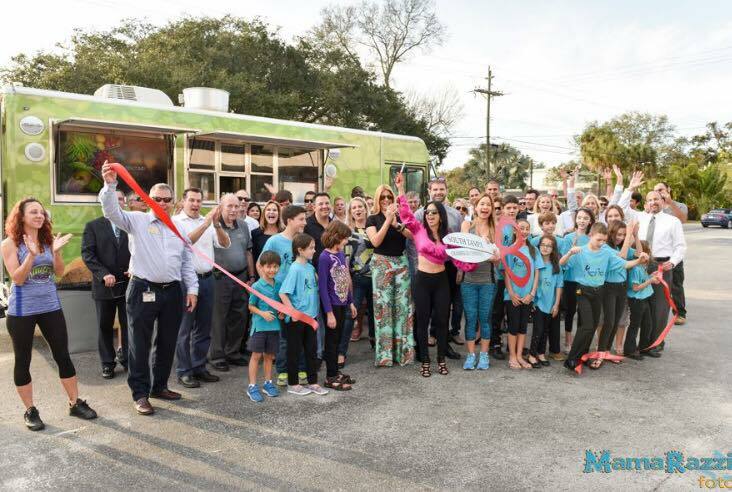 With affordable pricing and the capacity to provide large amounts of high quality food, Nutri Truck is your premier source for event catering in Tampa. After noticing that a majority of food trucks in Tampa were offering food that was fried or full of processed ingredients, we decided to offer residents appetizing meals that were 100% fresh and natural! If you are an event manager and would like to add a natural and healthy option for your attendees, then please Contact Us today to reserve Nutri Truck for your event. 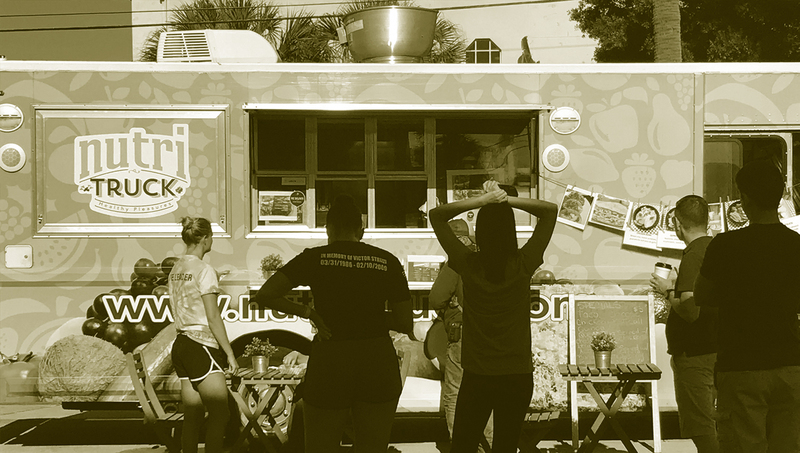 We are the very first healthy food truck in Tampa Bay area with a rapidly developing consumer brand. All the ingredients used in our signature line of delicious and healthy wraps, juices and desserts are all gluten, sugar, and dairy free. 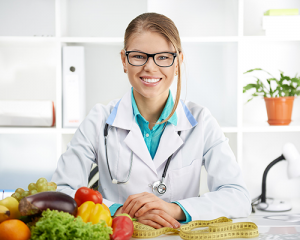 We are in the Tampa Bay area to deliver an excellent experience for individuals and families who love and appreciate tasty nutritional meals. 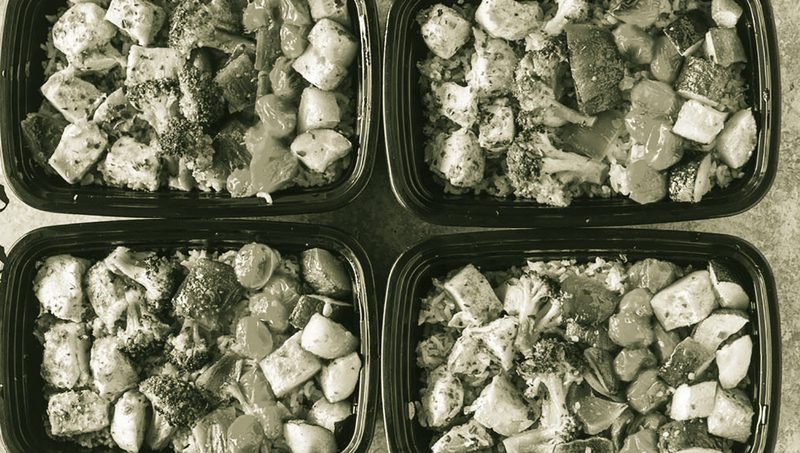 We offer high quality, nutritional and affordable meals at convenient locations for pickup or drop off across Tampa Bay. Do you have a birthday party, baby shower or corporate event coming up where you want to serve your guests delicious yet nutritious food? 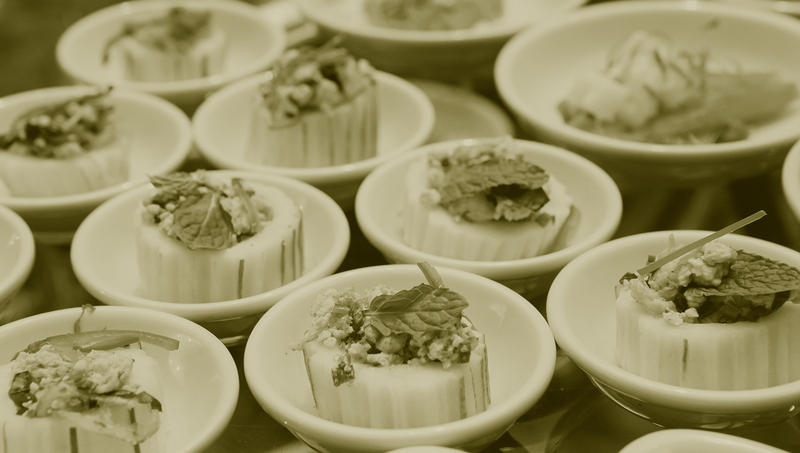 We provide Tampa with event catering services that ensure your plates are full of a wide range of mouth-watering dishes that everybody can enjoy! 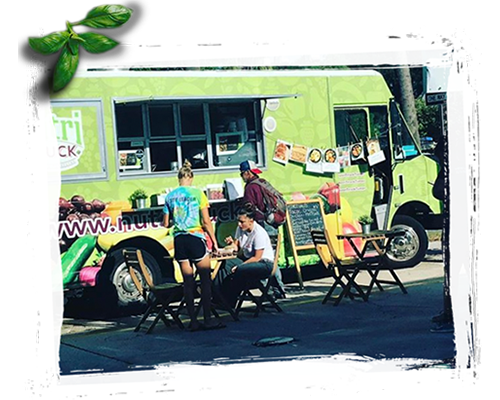 Whether on your lunch break or at a local festival, you can get delectable natural food from Nutri Truck all over Tampa! Simply check out our Food Truck Schedule to see where we are going to be next so that you can get all the healthy wraps, juices, desserts and more that are gluten, sugar and dairy free whenever you want!